1964 Gulf YA – G. Shelby Freidrichs, Jr., Tommy Dreyfuss, Ray Troendle, Sr.
1961 Inland Lake YA – Harry C. Melges, Jr., Dr. A.R. Wenzel, John B. Shethar, Jr.
1954 Gulf YA – Eugene H. Walet, III, Allen McClure, Jr., Gilbert Friedreichs, Jr. While youth and women had national, ladder-system championships for a quarter century, it was not until 1952 that a similar championship for men eighteen years and older was established during Robert N. Bavier, Jr.’s tenure as Executive Director of NAYRU. The family of Clifford D. Mallory, who revived NAYRU in 1925, provided a magnificent sterling silver tureen, purportedly from the estate of Lord Nelson but according to the hallmarks more likely executed after his death for his brother. It was immediately popular, with twenty of the twenty-three district associations, now called Regional Sailing Associations, competing in the inaugural match won by Cornelius Shields of the Larchmont Yacht Club. The next year, the regulations were relaxed to permit female members of the crew but not at the helm. Beginning in 1993 the Women’s and Men’s Championships were held together in alternate years. Since 2006, the event has been a mixture of a ladder series starting at the club level and a resume application. In 2009, the championships began being held together each year and the two committees merged. The two fleets used the same race course, sailed different classes of boats and enjoyed social events together. The joint events have sometimes been hosted by two cooperating, nearby clubs – otherwise by a single club. 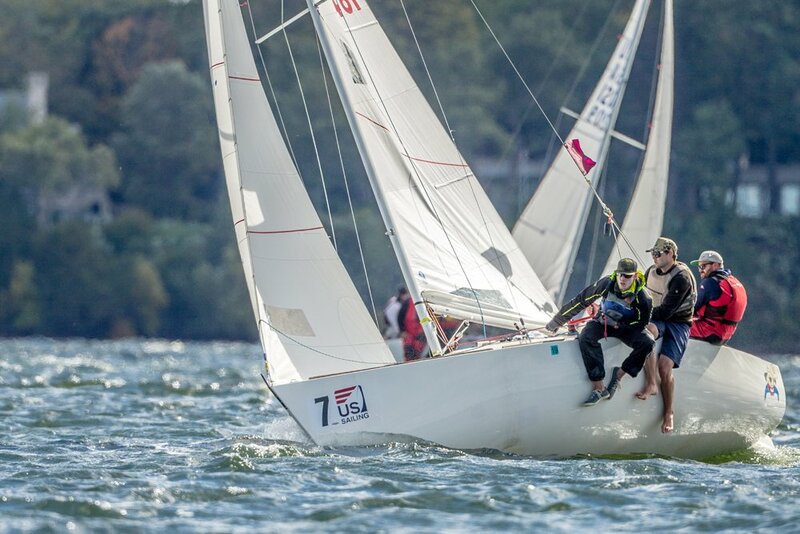 In 2013, the regulations were relaxed further to allow women to helm as well, reflecting the fact that most boats are now sailed by a mixed crew and the championship was renamed the U.S. Adult Sailing Championship. The championship was expanded from 11 boats to 20 but in 2015 reverted back to its format as a competition between Regional Sailing Associations or RSAs. 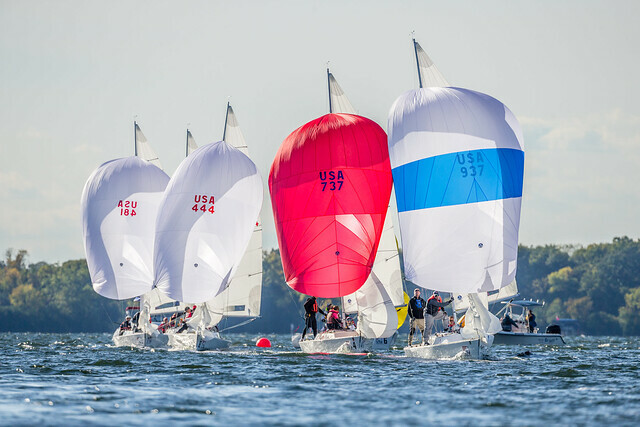 Each RSA within US Sailing is encouraged to submit a representative of its selection. The host club may also submit a representative. Still sailed on provided boats, it is run in a round robin format, providing three days of challenging racing by sailors from around the country. Teams must be made up of sailors from the RSAs they are representing and members of sailing organizations that are members of that RSA. The minimum number of crew for the event shall be three including the helmsperson. For more information on how your RSA will select a team, contact them here.